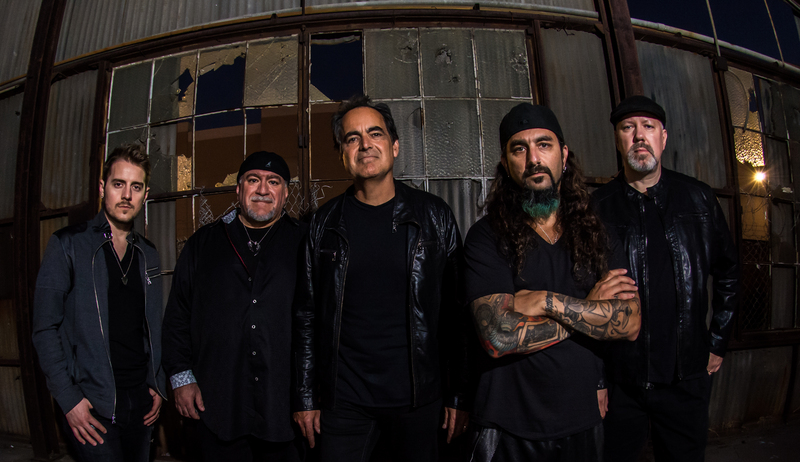 What do you get when a progressive rock guy like Neal Morse makes an album of normal length songs about God? Not what you might expect. Some of the songs on this CD could definitely find a home on Christian radio, while others are off the beaten path, like “Welcome To The Kingdom” which has a driving gospel groove that will knock your socks off! One can hear that Neal spent extra time on “To God Be The Glory” from the first note to the last. The excellence in songwriting and production make it obvious that great care was taken in the making of this record. Joined by young newcomers Gideon and Gabriel Klein, and other fresh faces like Lara Landon, who sings lead on two tracks, Neal has created an album infused with passion, excitement and beauty. 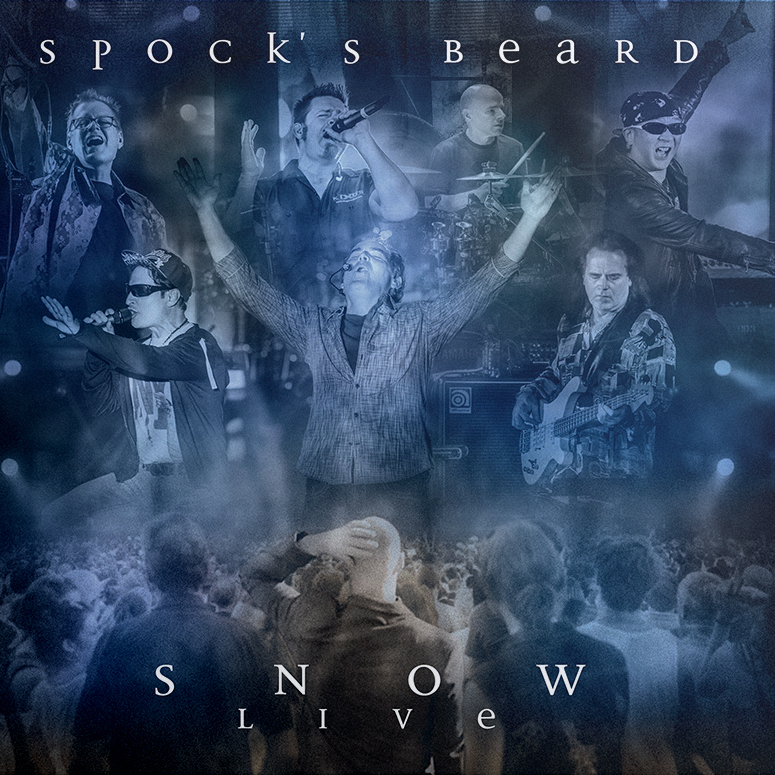 Produced by Neal Morse and Gideon Klein.